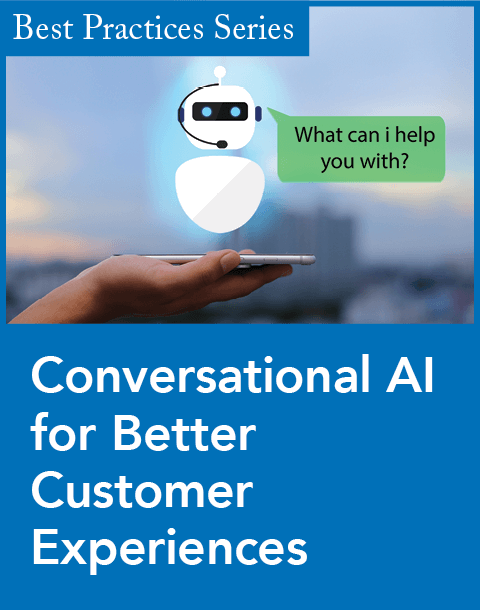 There's a lot of buzz about artificial intelligence (AI) right now, and when you consider the possible applications of AI in customer experience (CX) measurement, the excitement seems justified. Just think of companies like Affectiva that measure emotions in facial expressions. If we can measure how customers actually feel about their experiences, we can finally measure what matters most to customer loyalty. But before firms can take advantage of the coming wave of AI-driven innovation in CX measurement, they need to address a fundamental problem in existing CX measurement programs: They too often obstruct customer-centricity. 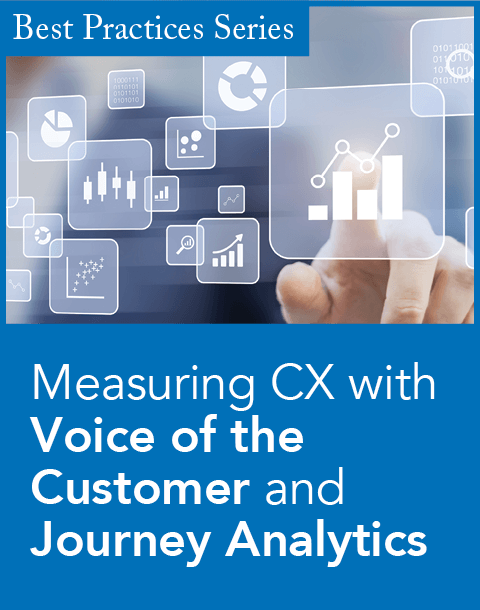 I speak to hundreds of companies about their CX measurement initiatives and find that they are running into the same trap: They try to get employees to pay attention to CX by focusing on the metric, but many aren’t set up with the right culture. Organizations with this issue are bound to fail, as CX metrics and incentives actually start to get in the way of delivering better experiences. Navel-gazing. Companies measure in department silos, a situation that creates poor experiences across end-to-end customer journeys that cross silos. Myopia. Metrics often favor short-term wins—which are easily quantifiable—at the expense of longer-term customer goals. Score obsession. Employees end up spending a lot of energy on improving a score. It’s never a great customer experience when somebody begs you for a 10. Score-obsessed employees are likely to become cynical and lose the sense of pride in their work, a sure way to destroy any chance of becoming customer-centric. Customer-obsessed companies embrace metrics differently, and when Forrester Research asked them about the metrics they use to drive customer obsession, we learned that it’s not the metrics—it’s how you use them. Embrace the customer life cycle. Metrics must embrace the customer life cycle instead of being siloed and internally focused. For example, Pitney Bowes moved past siloed metrics to embrace the customer perspective. 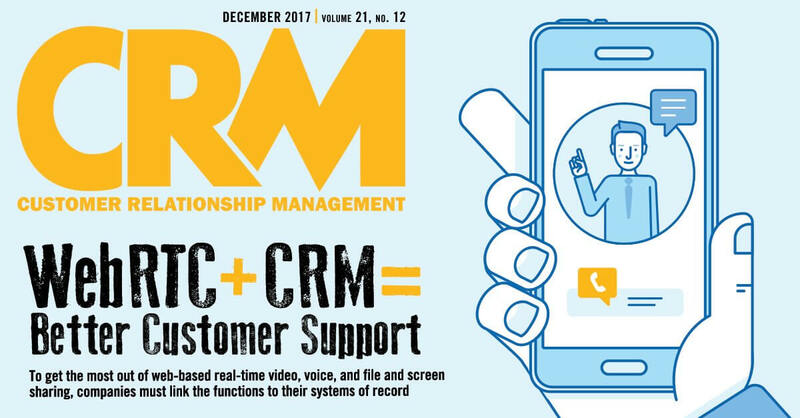 Its global client operations group analyzed its problem-resolution process and found that three departments were involved in solving certain problems for customers. But each department had its own separate efficiency goal, and the inefficiencies that these conflicting goals caused led to longer time-to-resolution for customers. Pitney Bowes assigned a common goal across these departments, which shortened resolution time and achieved a better end-to-end CX. Power long-term trade-offs. Firms must build systems that create trade-offs so that they don’t optimize for short-term goals over the long-term benefits of customer obsession, like increased loyalty and incremental revenue. To do this systematically, executives should use a balanced scorecard, a tool that balances short- and long-term financial and customer outcomes with internal processes and employee capabilities. Metrics in each dimension of the balanced scorecard need to be focused on the goal of customer obsession. Create a culture of accountability. To elevate customer obsession, businesses cannot stop at the first two traits. They need to make employees accountable for delivering on CX while enabling them with training and tools to assume that accountability. Ingredion, a global manufacturer of sweeteners, starches, nutrition ingredients, and biomaterials, did this very well. The firm defined a shared goal—to create value for customers. The CX team then worked with functional stakeholders to cascade the overall goal into cross-functional goals and functional scorecards. To cement accountability, Ingredion bases 10 to 30 percent of employees’ personal goals on these metrics, with lighter weighting for back-office employees and higher weighting for customer-facing roles. Help your company to be a leader that instills a sense of purpose and gives employees the autonomy and self-efficacy we as human beings need to feel motivated. 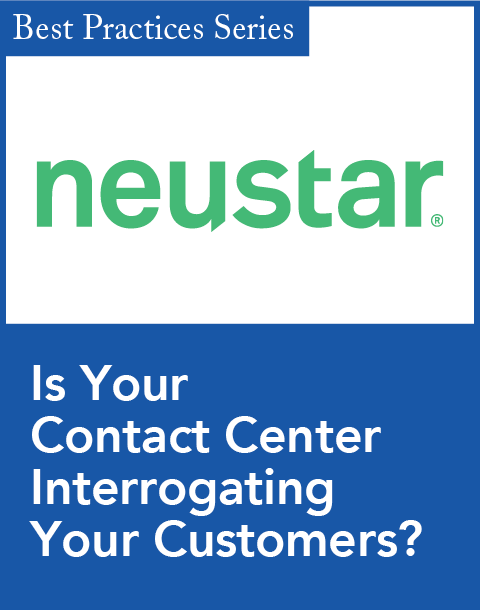 This will enable your employees to make the right, customer-obsessed decisions—even when nobody is looking. Maxie Schmidt is a principal analyst at Forrester Research serving customer experience (CX) professionals. She leads Forrester’s research on CX measurement programs, advising clients on building effective measurement programs and innovating CX measurement practices beyond surveys.